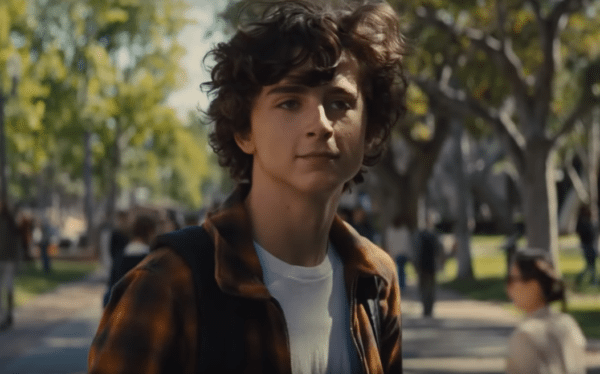 After earning critical acclaim for his roles in the likes of Lady Bird, Call Me By Your Name (which saw him receive an Oscar nomination for Best Actor) and the upcoming Beautiful Boy [read our review here], Timothee Chalamet will soon be heading to the world of Arrakis as he takes on the lead role of Paul Atreides in Denis Villeneuve’s two-part adaptation of Dune. Speaking to The Playlist, Chalamet has been speaking about the appeal of the project, revealing that he is relishing the chance to work with Arrival and Blade Runner 2049 helmer Villeneuve. 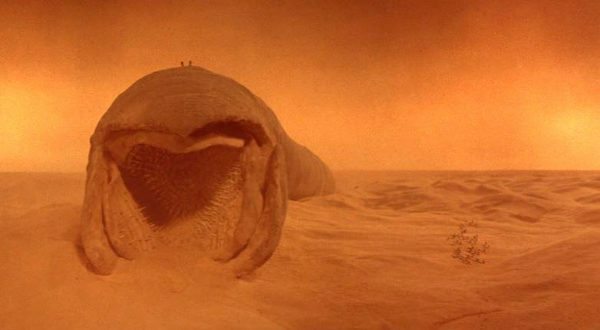 Based on the classic Frank Herbert sci-fi novel, Dune is slated to go into production in early 2019, with Chalamet joined in the cast by Rebecca Ferguson (Mission: Impossible – Fallout) as Paul Atreides’ mother, Lady Jessica.